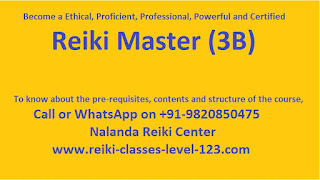 After the Level 1 Reiki course in Vasai last month, I was thinking of visiting Vasai at least once a month. So for the month of April I am pleased to announce that I will be doing at least 1 Reiki first degree course every month. Time will be from 2pm to 6pm in the evening. In this Reiki Course students will develop the ability to do hands on healing to themselves, other people, plants and animals. Please come on time because I need to spend some time to understand individual needs and expectations. Click here to Register for this Reiki Course in Vasai. Reiki is such a positive energy because it is the spiritual energy of the Universe. Reiki energy is all around us. 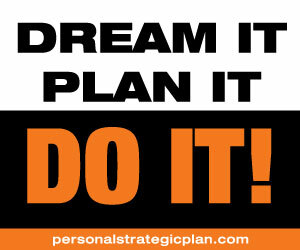 We can learn to use it for yourself and also offer it to others. When we give Reiki to someone, they absorb the energy as much as it is required to balance the body, mind and spirit for the highest good. The excess energy is passed into mother Earth. Reiki flows from the Universe into the Reiki practitioner and then into the recipient. 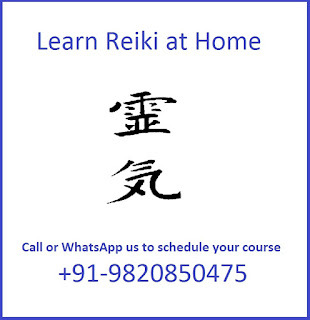 The word Reiki is made of two Japanese words – Rei meaning “Higher Power” and Ki meaning “life force energy”. So Reiki is 'spiritually guided life force energy'. Reiki helps to restore balance in physical, mental, emotional and spiritual level. Reiki not only accelerates the body's natural healing process but also deep relaxation and feelings of peace, happiness and wellbeing. During the Reiki course we will cover the history of Reiki and explanation of the Reiki practices for self treatment and treatment of other people. Reiki feels like a wonderful glowing radiance, flowing through you and around you. Reiki can reduce stress, promote relaxation and facilitate healing. 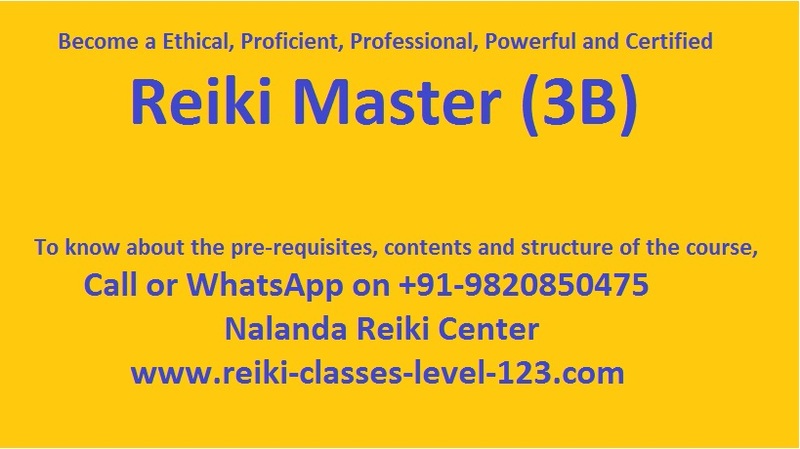 If you are from Vasai or nearby areas like Mira Road, Bhyander, Naigaon, Nalasopara or Virar you can join us for Reiki first degree course in Vasai heal your physical, mental, emotional and karmic imbalances through this spiritual healing technique. 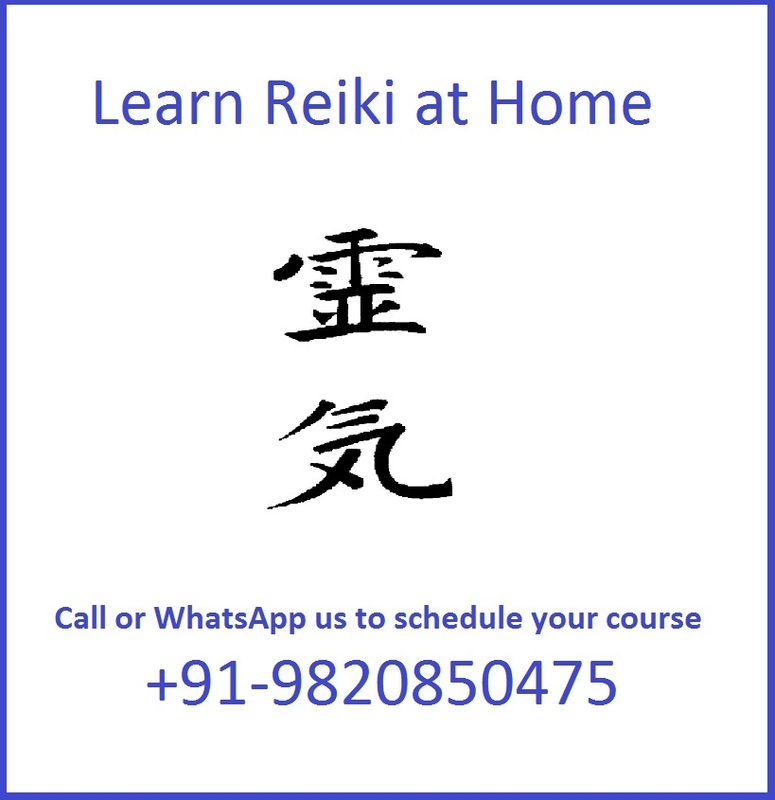 If you enjoy seeing the positive changes taking place in the students after taking the Reiki classes, you can also become a Reiki Master in Vasai and start teaching Reiki to students who wish to learn Reiki in Vasai and nearby areas. 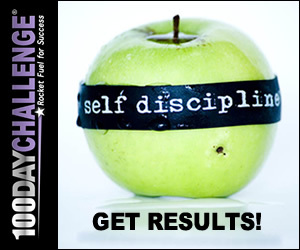 Shoot your questions about Reiki on sachinodpd@gmail.com or contact me on Skype - my id is makefortune28 or visit Facebook Page.